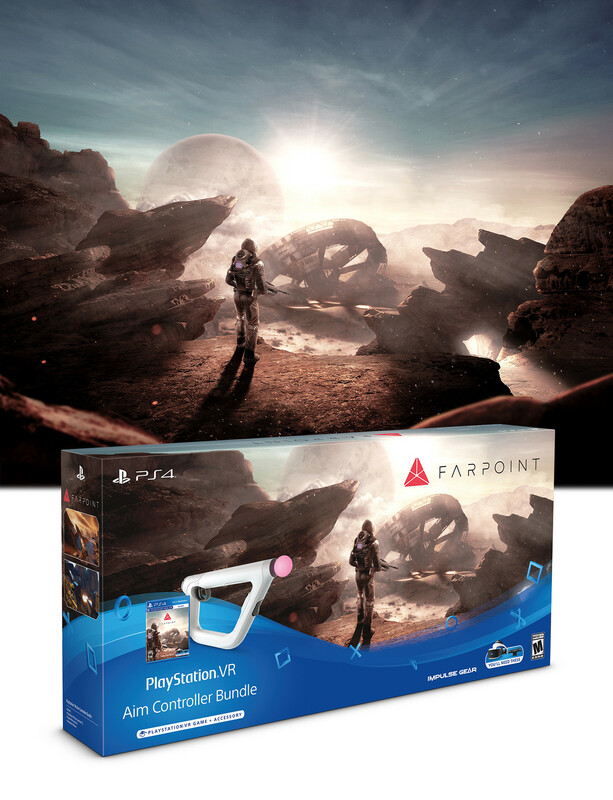 Key art for the release of the newest Sony PlayStation VR game called FarPoint. 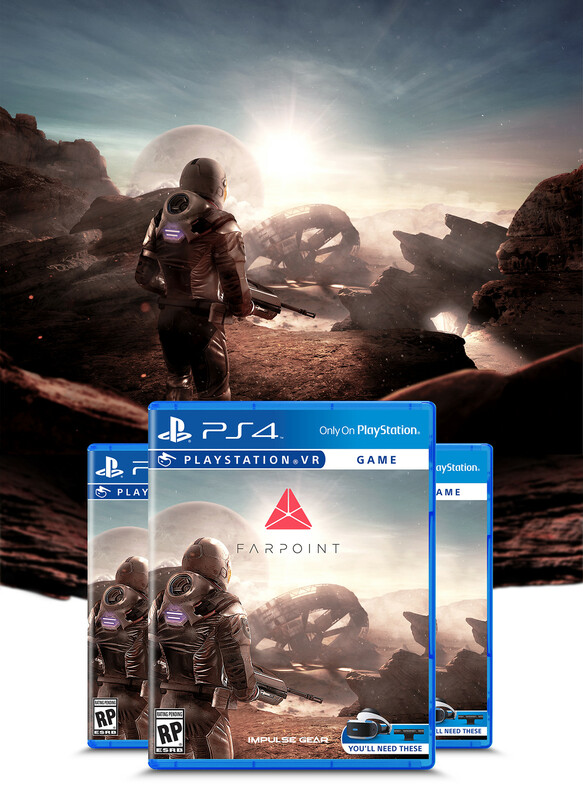 Mix of CG/3D, Photography, compositing, retouching, illustration techniques, and other tricks in Photoshop. Build up video included to show how something like this comes together.